Home > Sales & Specials > What Beginners Need to Know Before Spending Money on Golf Clubs? 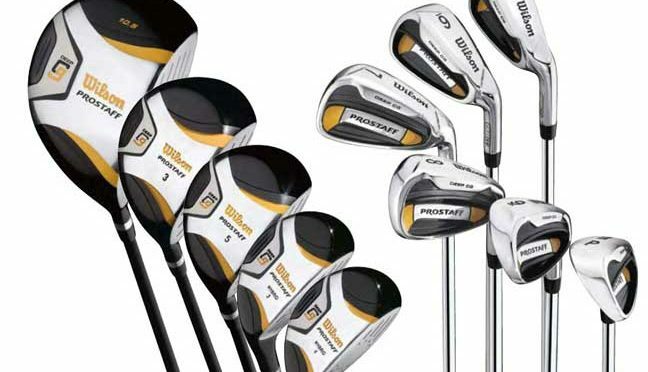 What Beginners Need to Know Before Spending Money on Golf Clubs? There are several things that one should keep in mind before buying their first set of golf clubs. The major thing is that it is always better to under spend than overspend. Once you are going to be a professional golfer, you can always spend for it later or in the future. Hence there are a few factors that one should consider before buying them. Before checking on the amount of money you are going to spend, one should check the strength of these clubs. There will several golf clubs on sale and all you have to do is assess the interest and dedication. If you are not practicing much and not willing to take Golf lessons, then one should consider taking cheaper clubs. Decide what kind of golf club sets are needed before you go for shopping. For e.g. : if you are using the golf club sets only very often, then it is better to not spend much on it. But on the other side, if you are using it on a regular basis, look for the variety of options of golf club sets for sale. There are two kinds of shaft options available. They are shaft composition and shaft flex. Graphite is much lighter compared with the other and it helps to generate speed. But steel is cheaper. So before you go ahead with the deal, the following options should be considered. One is Graphite Vs Steel shafts and the other is basics of golf club shaft flex. Monark Golf provides a huge selection of golf clubs at discounted prices. It provides complete golf club sets, discount drivers, package sets, golf iron sets etc. Golf Club sets are not zinc irons, but it has a genuine titanium driver. It also provides package golf club sets for sale, beginners' sets, junior sets and many more versions.